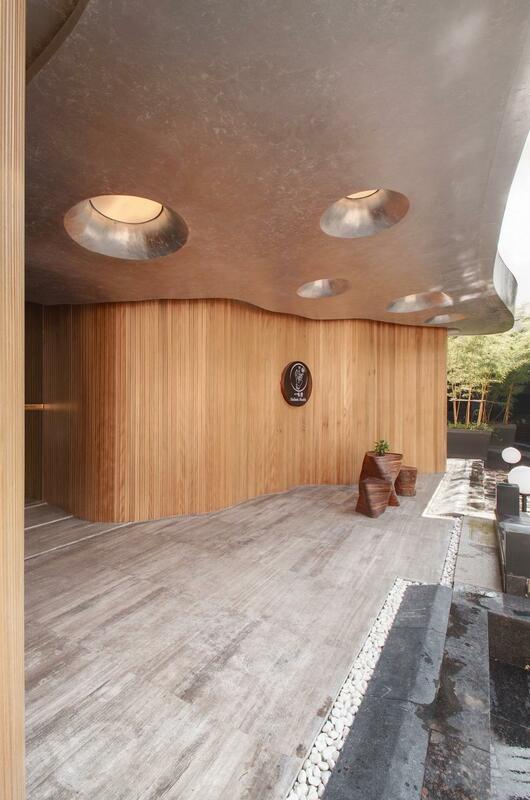 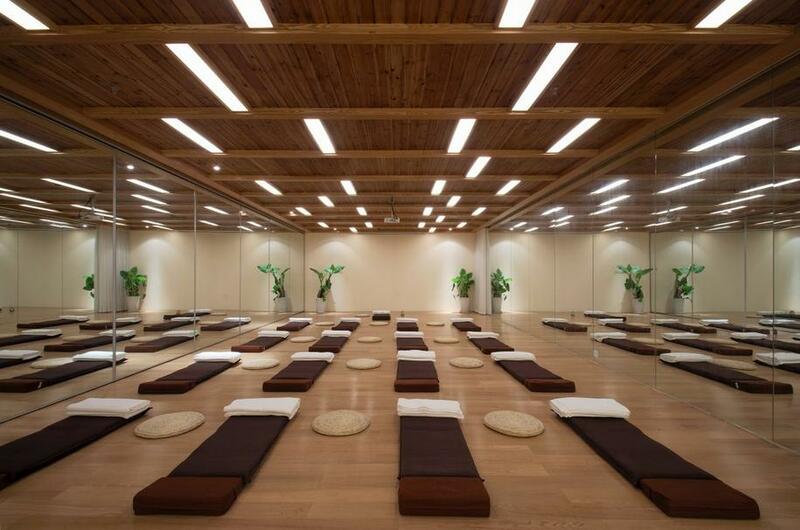 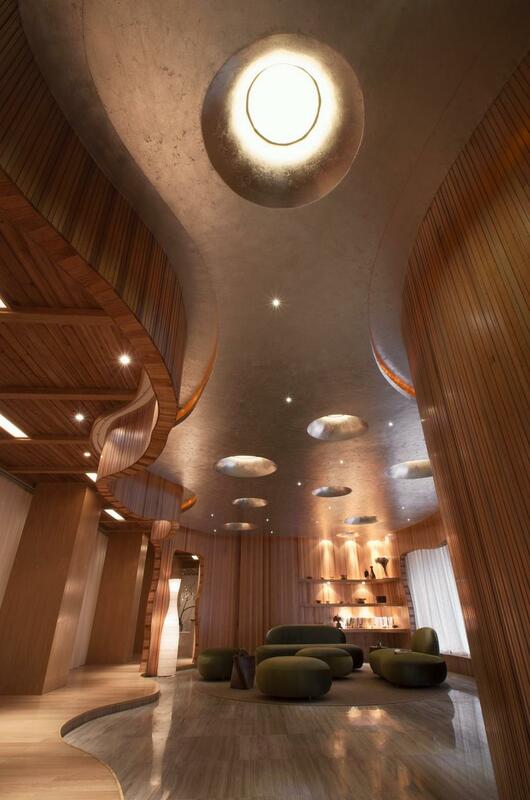 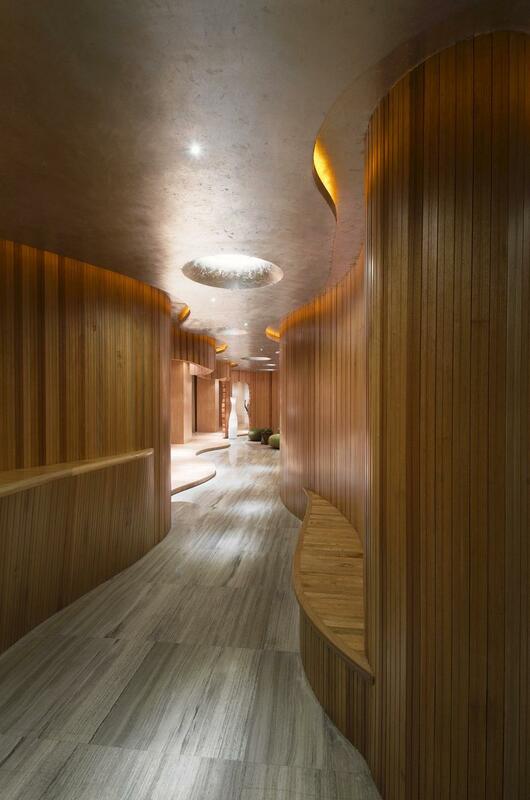 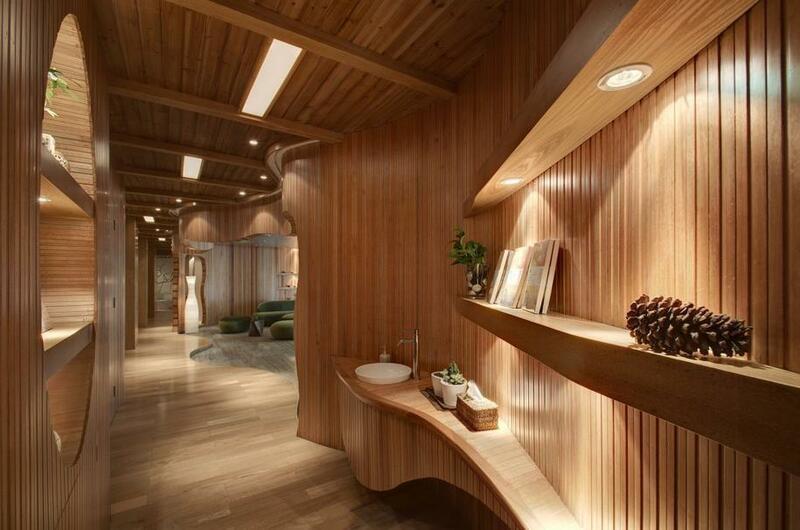 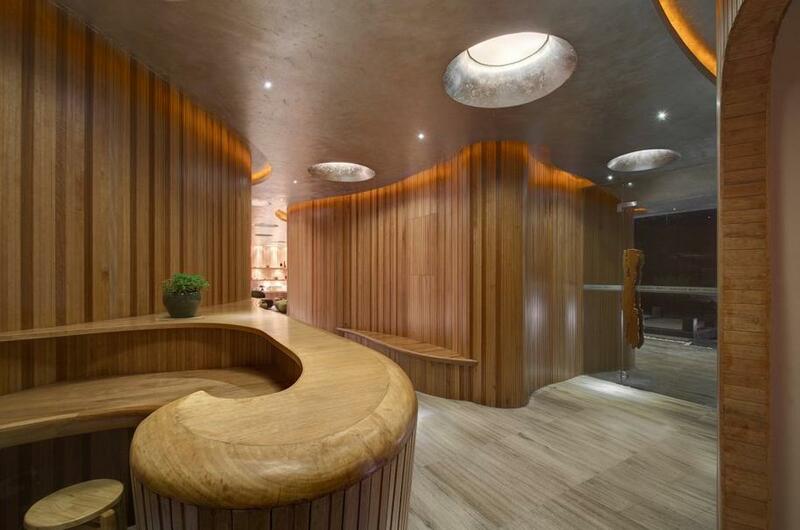 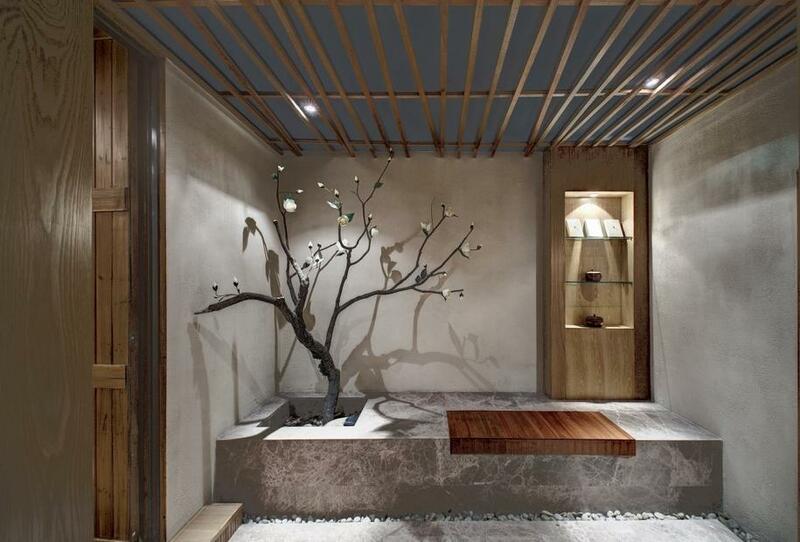 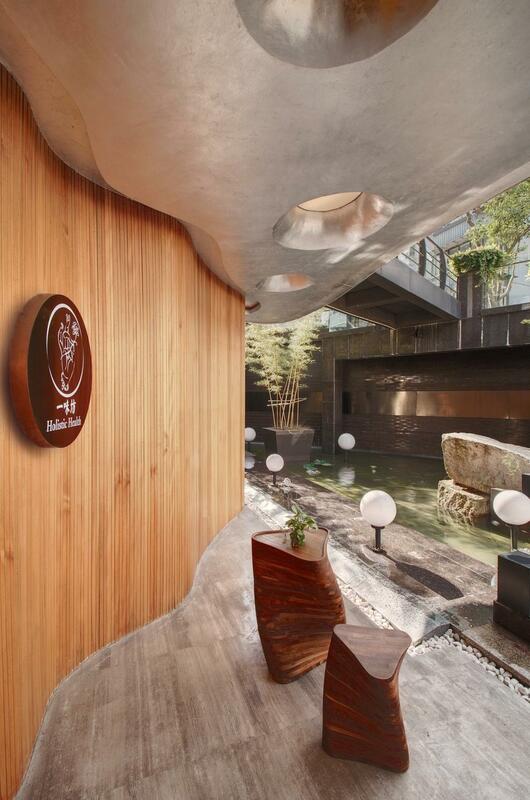 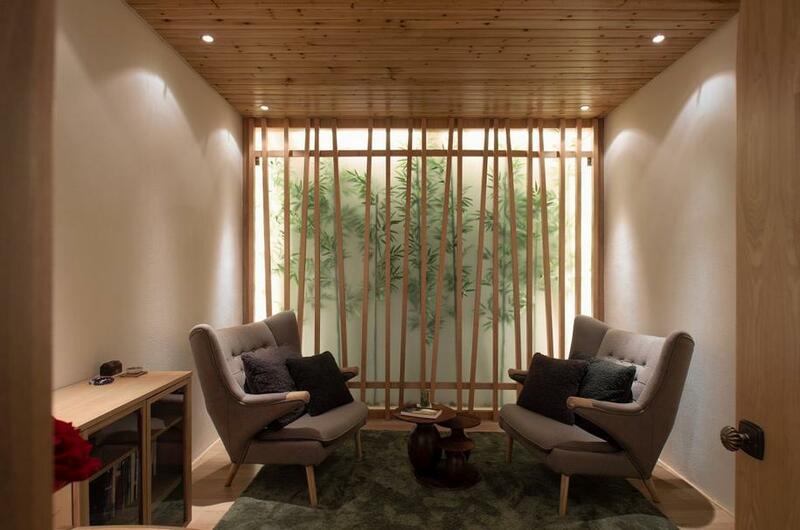 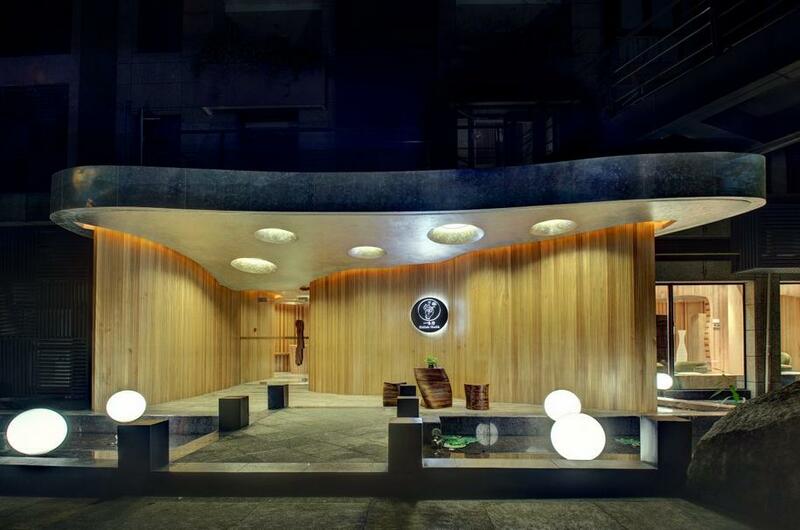 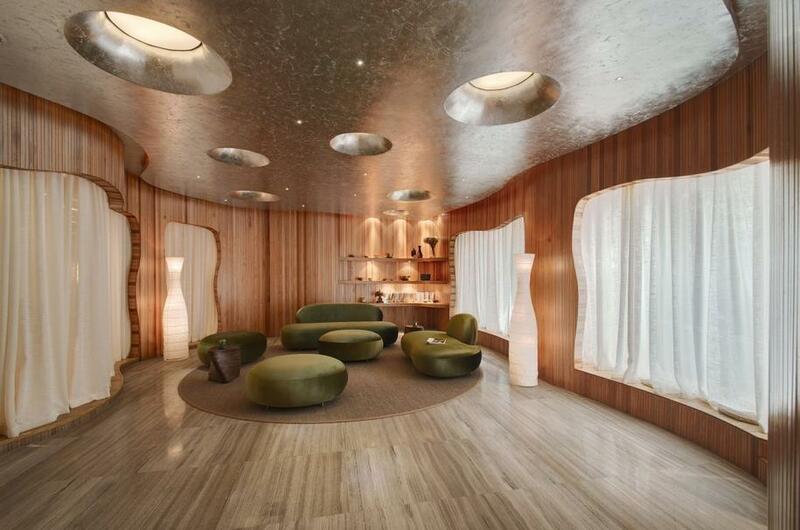 Design Studio designed the interior Crox International Club One Taste Holistic Health Club – so-called “health club” for the healing of the mind and soul of the client, Changzhou, China. 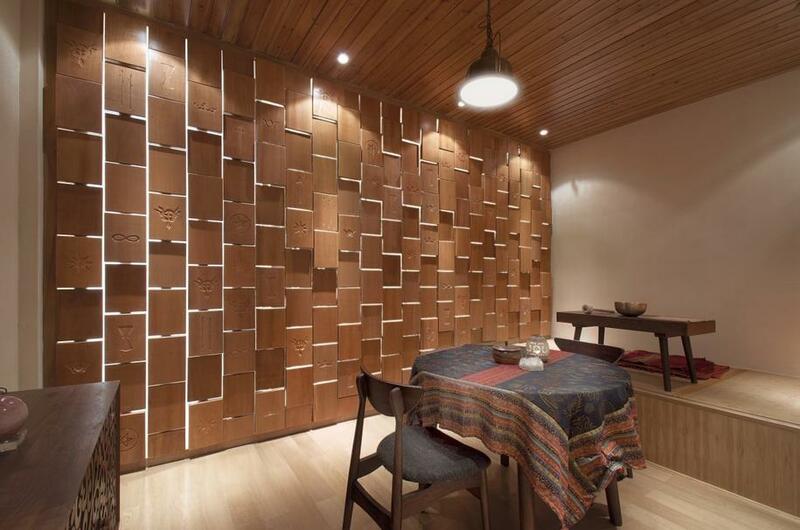 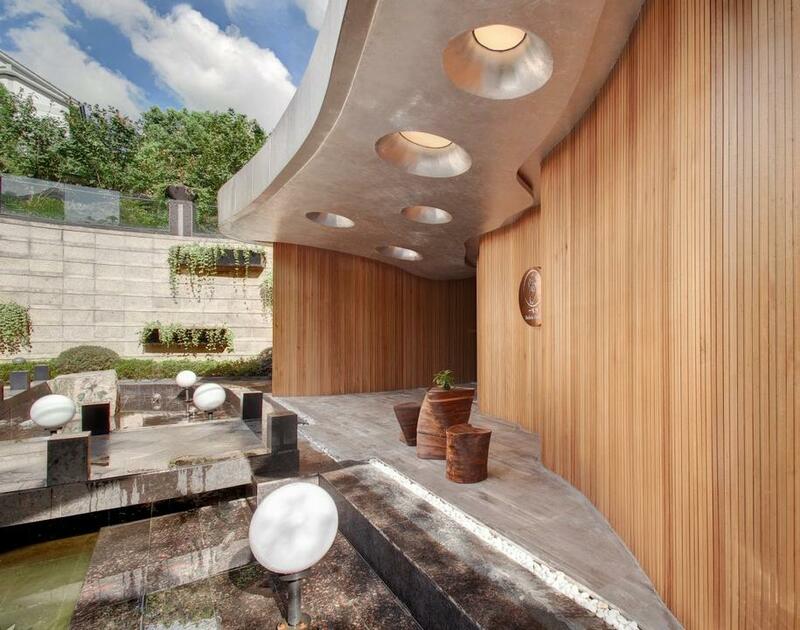 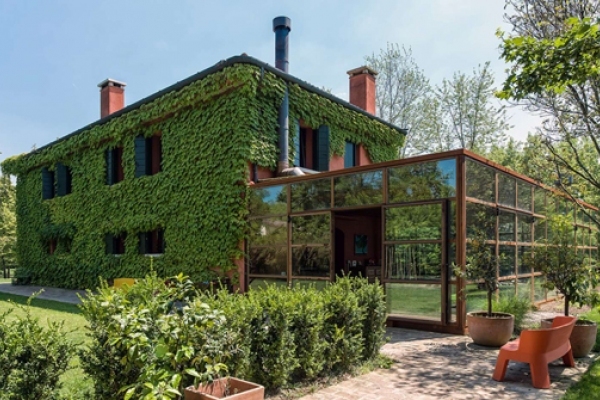 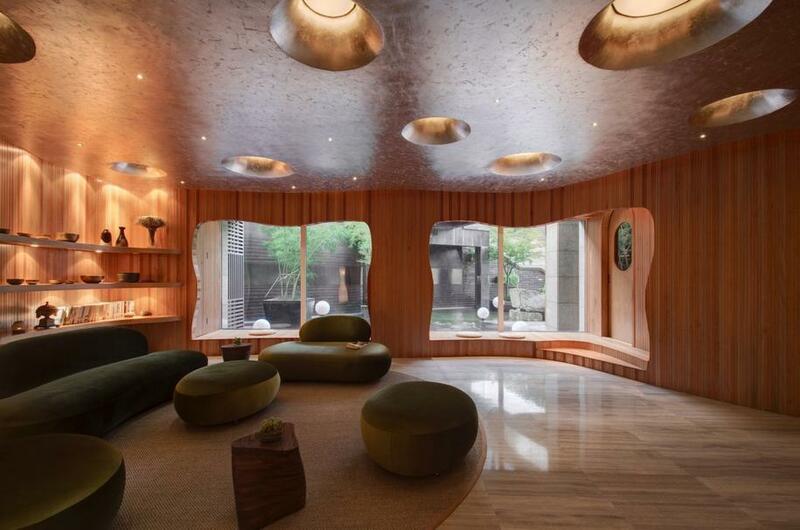 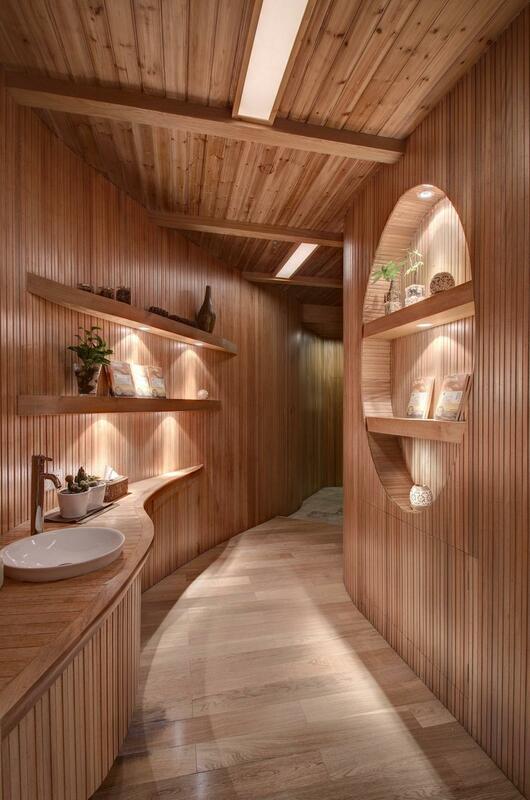 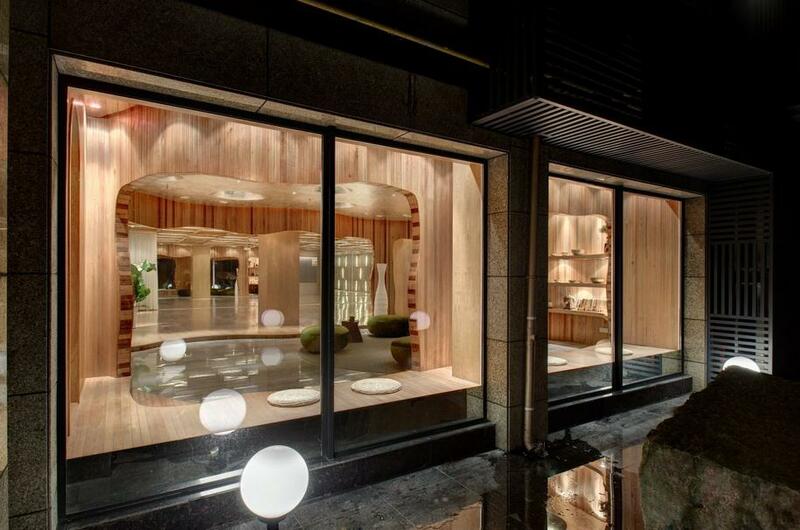 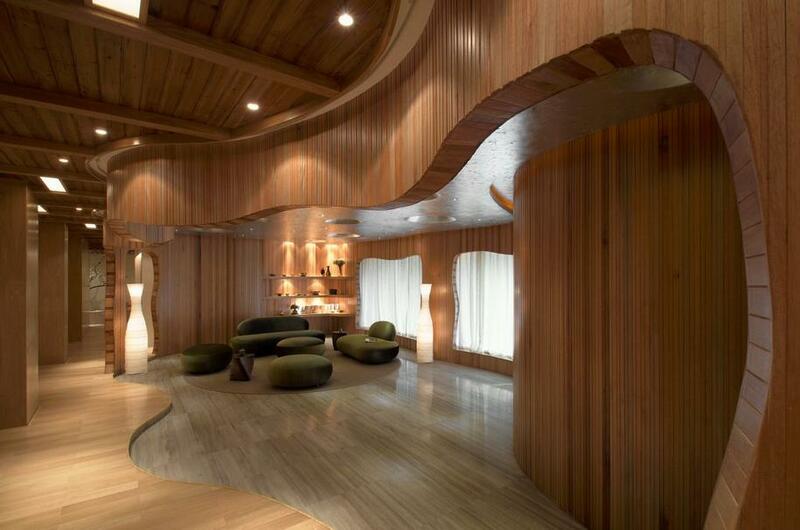 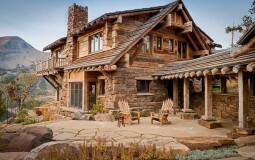 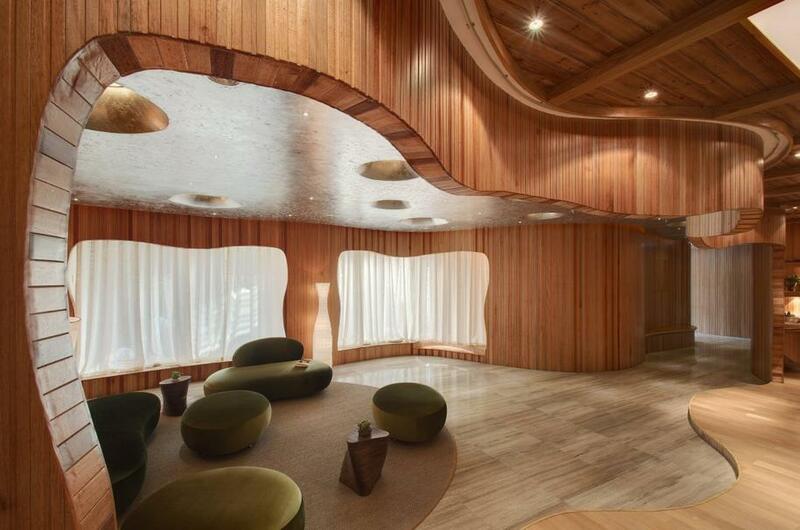 In the interior used only natural materials, curved wooden walls contrast with the straight lines of natural stone. 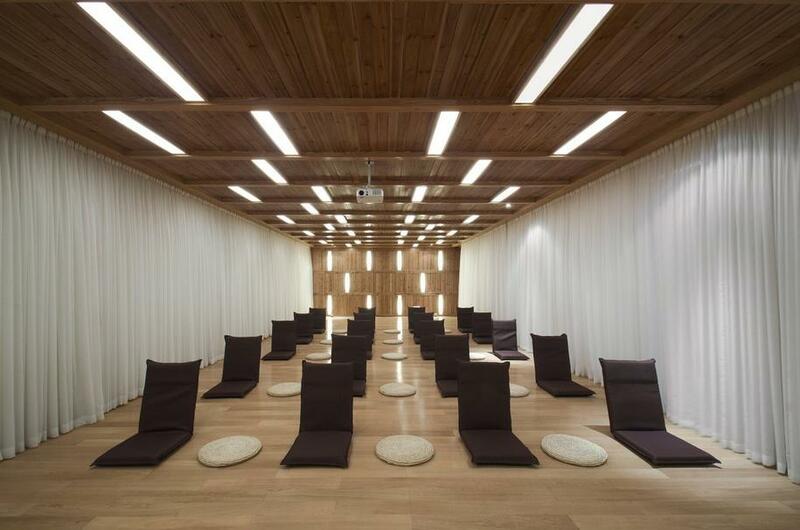 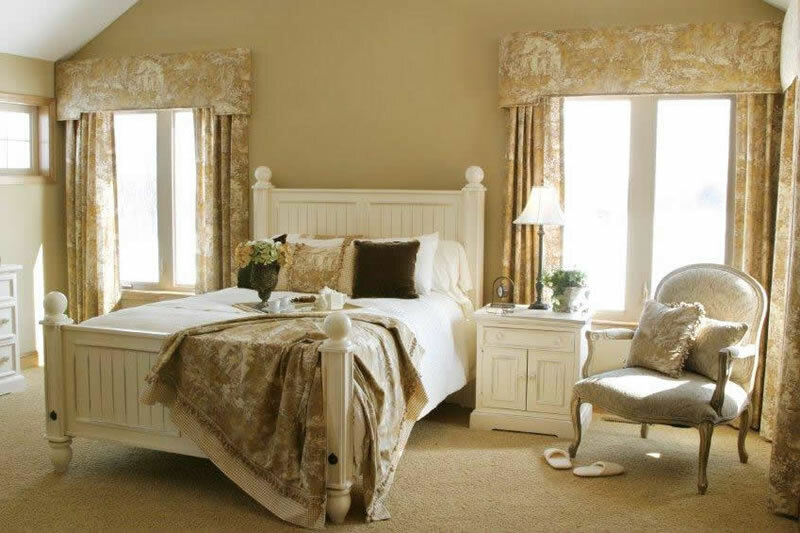 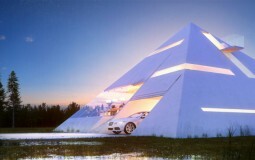 According to the owners of the club One Taste Holistic Health Club – a place for meditation and contemplation of life, the meeting place of the mind and the mind.